EZ Shop Korea – Costco Delivery Haul! We’ve mentioned EZ shop before in our “10 websites that will make life easier in Korea” post, and I’ve even made a video about it on my personal channel. But after seeing Qiranger’s Costco haul video, I decided to finally make an EZ shop haul video for our main channel! We’ve been getting Costco groceries delivered to our door for about 2 years now, and it’s such a fantastic service! 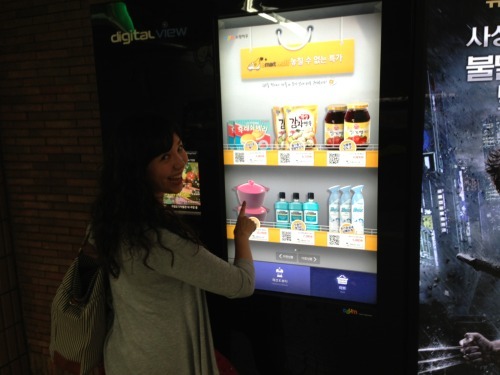 A year ago, HomePlus created “virtual stores" in the Subway. If you don’t know what I’m talking about, watch this video for more information. 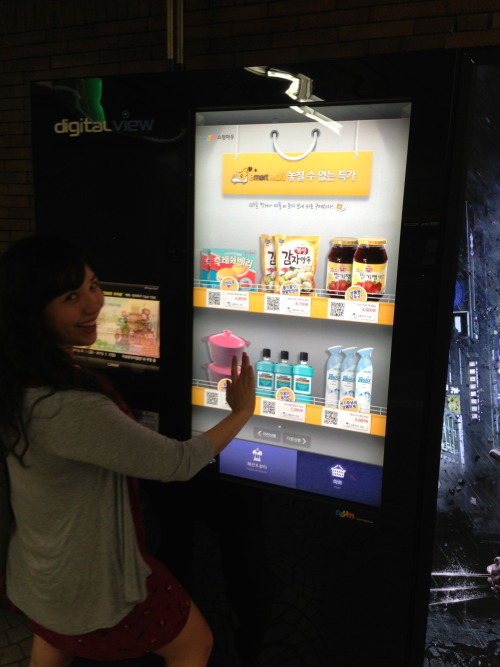 Pictured above is me checking out their competitor, E-Mart’s, version. 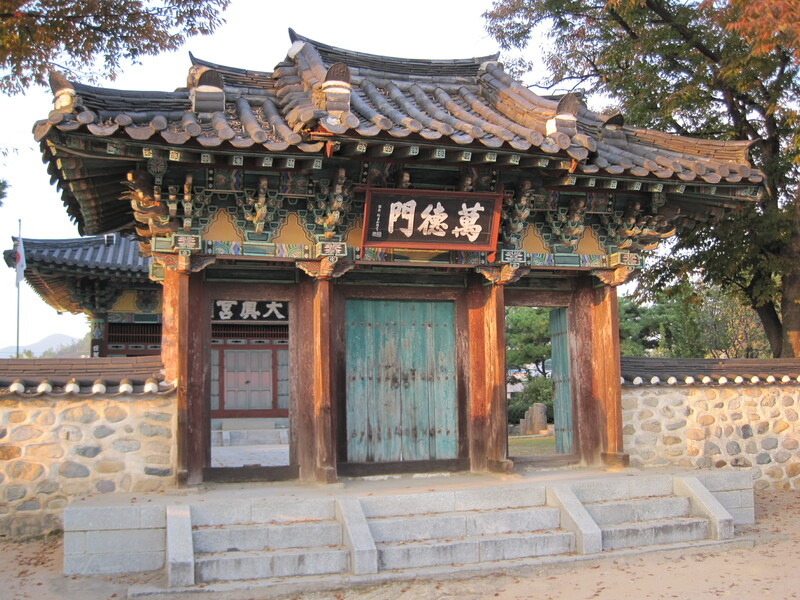 Before I came to Korea to teach, I was like anybody else in my situation. I read every imaginable article and blog, and watched ALL the videos on YouTube. One of the big topics I often wondered about was how much groceries and toiletries would cost. Well, it's been one full year that I've been teaching in Korea and I have a good idea of what and where to buy the things I like and need. It differs for everyone, but for my needs I have certain shopping habits now based on availability, price, convenience, etc. Here's a list of prices for some of the items I buy and what may be interesting to you. They are based on the two main stores I shop for groceries and toiletries at - HomePlus and Costco. HomePlus is one of the major chain retail stores in Korea. It's very similar to target, but on a smaller scale. "Homeplus: Tesco’s Success Story on Entering the Korean Market"
Tom Brown is Site Research Director at Homeplus Korea, a wholly owned subsidiary of Tesco of the UK. Tesco’s entry into the Korean market contains valuable lessons for anyone doing or wishing to do business in Korea. While other foreign brands like Wal-Mart and Carrefour have failed, Tesco’s Korean brand, Homeplus, is moving from strength to strength as it closes the gap with the market leader, E-mart. This interview covers many fascinating aspects of the Homeplus story in Korea. 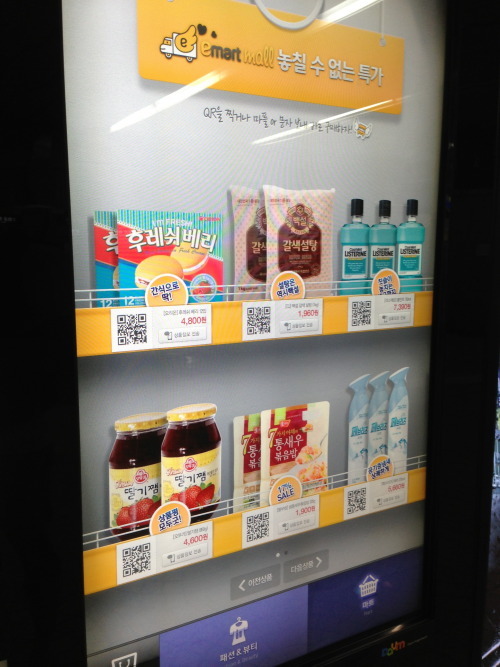 From its early partnership with Samsung, to an extraordinary level of office culture localization, as well as matching uniqueness of the Korean consumer market, Tesco and Homeplus have achieved an amazing success. Tom Brown has been with Tesco in Asia during this time, both in Korea and China, leading the company’s efforts to locate new stores. His insider perspective leaves us with many valuable insights about business in Korea (and even a little about business in China!). This interview is a “must-listen” for anyone with an interest in business in Korea.